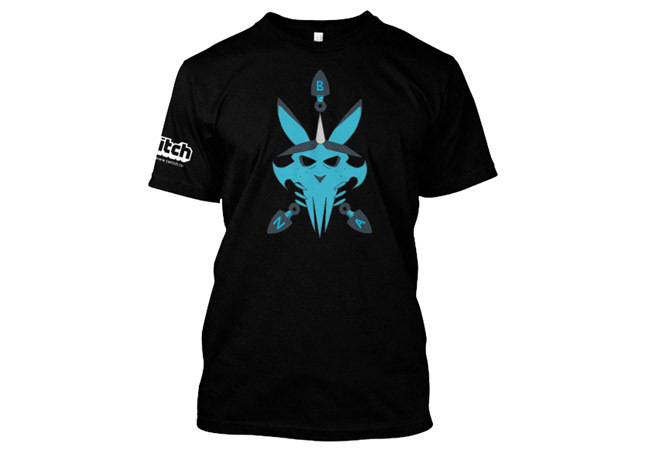 Today is the last day to purchase the ActaBunniFooFoo “Bunjitsu” Twitch Teespring Campaign. It will end around 11PM ET tonight, the campaign sold fairly well, lets see if we can get him over 50 pieces sold. Click the link below to purchase Bunni’s merchandise.